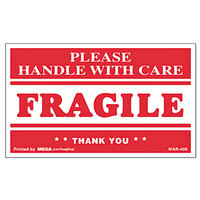 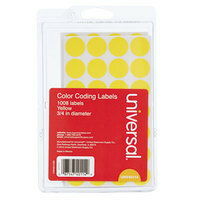 We offer a variety of Universal labels so you can choose the perfect one to fit your particular needs. 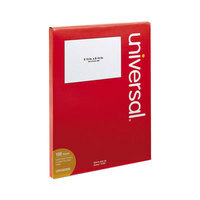 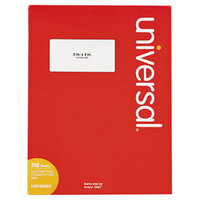 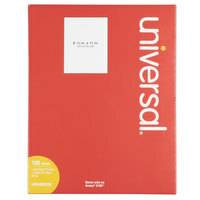 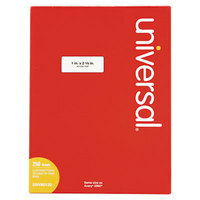 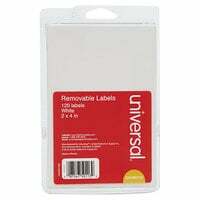 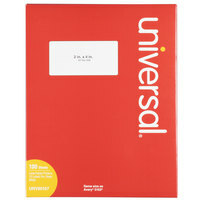 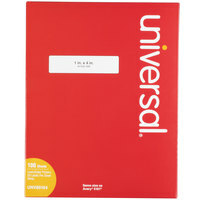 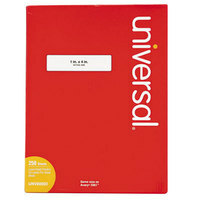 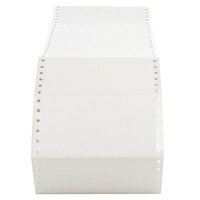 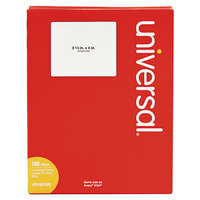 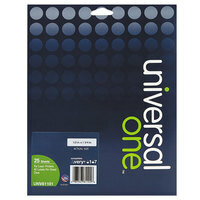 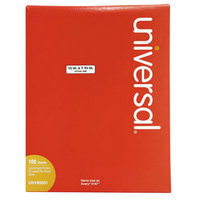 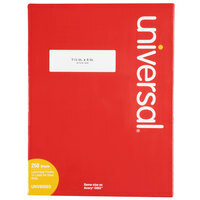 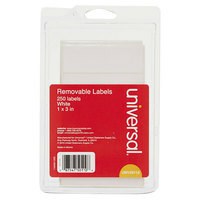 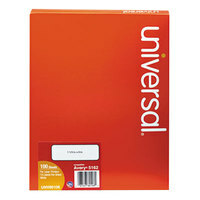 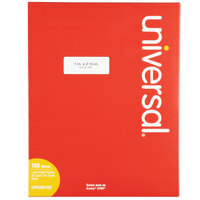 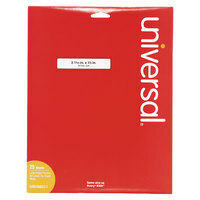 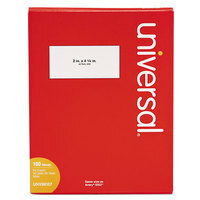 Make use of our blank Universal stickers to easily customize and label folders and boxes. 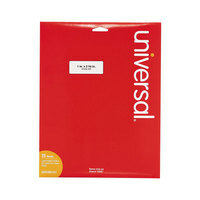 Many of our blank Universal stickers are printer compatible with inkjet and laser printers for you to add your unique logo and details. They are perfect for making your products stand out from the rest. 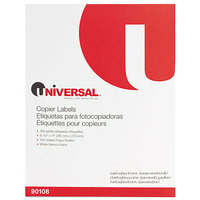 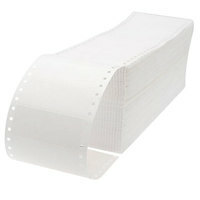 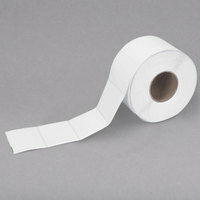 Universal labels and stickers are perfect for increasing efficiency in your work space. 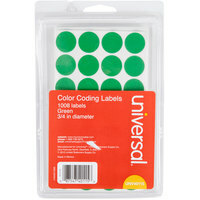 Tidy up your office space with Universal color-coded labels and filer folder labels to make information easy to access when needed. 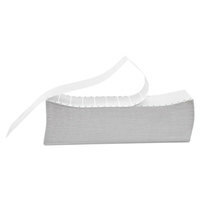 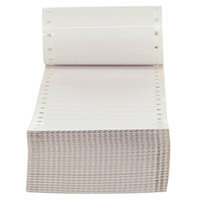 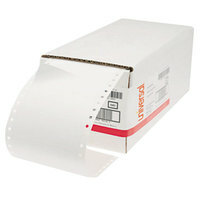 Additionally, we carry Universal mailing labels and postage meter labels so you can quickly fill out addresses and other mailing notifications on a sticker that won’t easily peel away in transit. 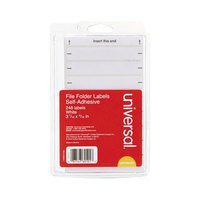 Optimize your office storage space with file folders, desk organizers and storage, and filing cabinets. 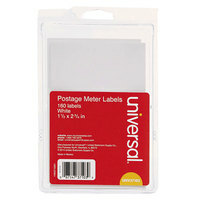 If you're wondering where to buy Universal stickers and labels, we have a large selection of Universal labels and stickers for sale at the lowest prices.